To all of the honorable church mice who who voted for Boehner to be speaker of this house, i have a message. 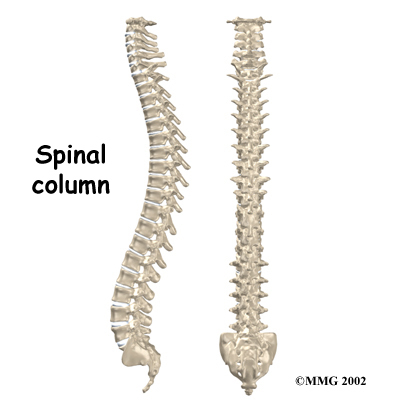 This is spine. I am telling you this since it is obvious you don't have one. Please get one of these as they are very useful in standing up for your country and your constituents. Sometimes when you have one of these you get viciously attacked for doing the right thing. That's OK because many of us out here in proletariat-land do have one and will back you up if you also have one of these. And, even if you don't get support for doing the right thing then at least you don't have to crawl on your belly like a worm and get dirt on your nice suit.